Catherine joined Marjacq in 2015 bringing with her a small stable of talented Children's and YA authors from Catherine Pellegrino and Associates, an agency she set up in 2011 when she left Rogers, Coleridge and White Ltd to move to France. Catherine represents an eclectic list of Children's and YA authors and whether literary, commercial or genre, YA or Middle Grade, is looking for great storytelling, distinctive new voices and characters who take up residence in your head and your heart. She does not represent illustrators or picture book texts. 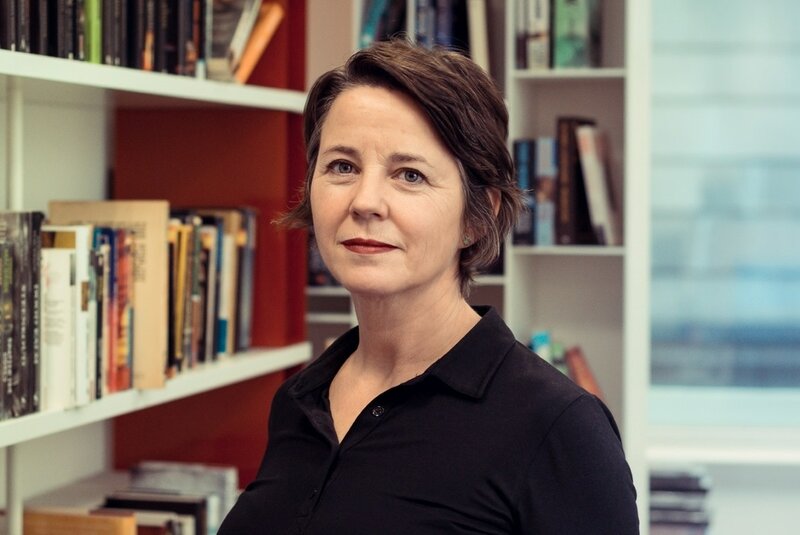 Together with Penguin Random House Children's, Catherine is also a judge and sponsor of the Commonword Children's Diversity Prize which is now in its fourth year.